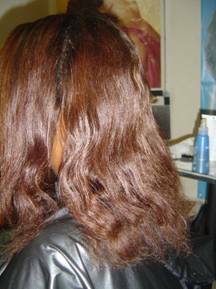 Bringing Fried and Dried Hair back to life! 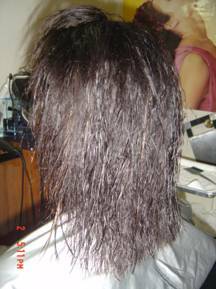 Bio Ionic Thermal Reconditioning is the number one professional system from Japan. 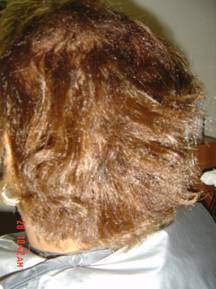 The Systems that works! 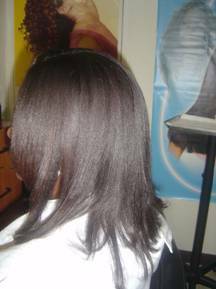 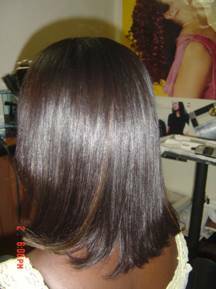 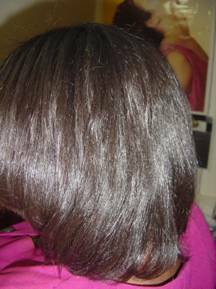 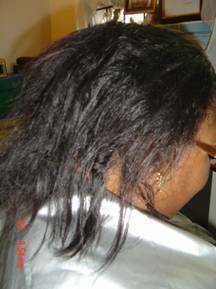 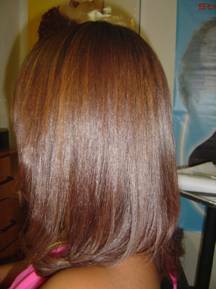 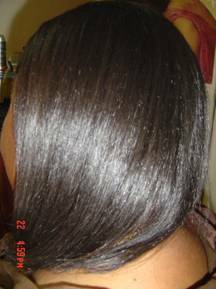 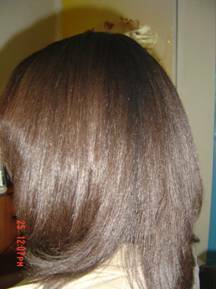 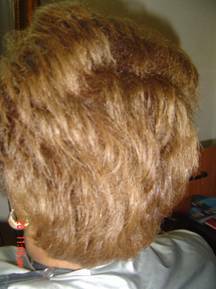 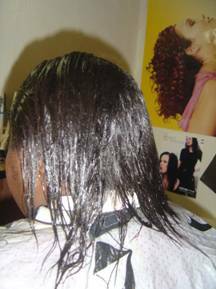 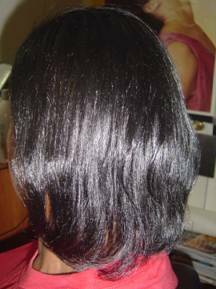 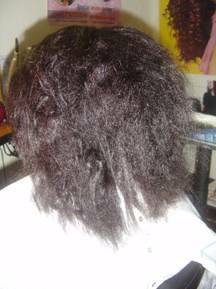 Today’s coloring, perming, chemical straightening and use of hot tools have left hair dry and damaged. 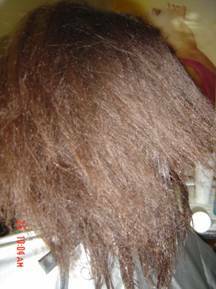 Bio Ionic has harnessed the power of the natural ion complex to re-hydrate hair. 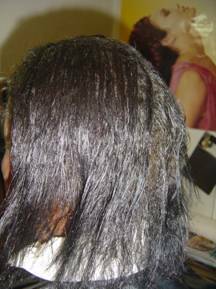 Our latest breakthrough in advanced hydration technology is the Super Hydration System that integrates a Pro-Dryer and a Hair Care Regimen to bring fried and dried hair back to life.